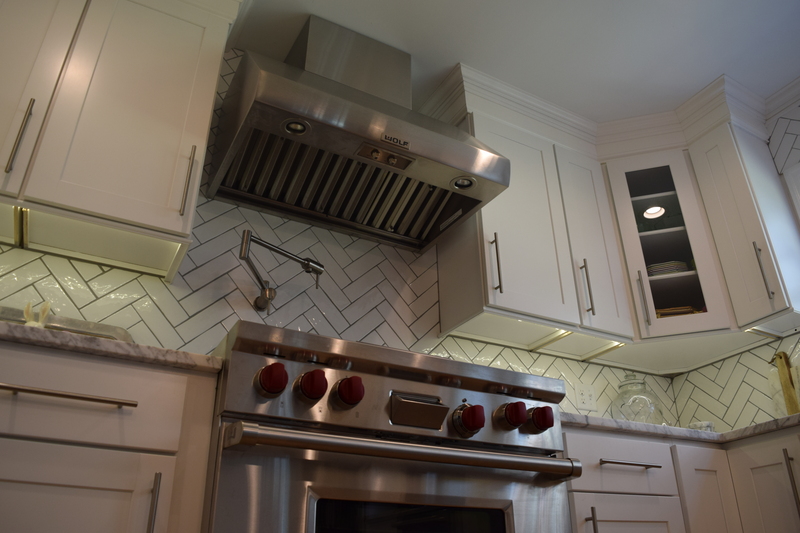 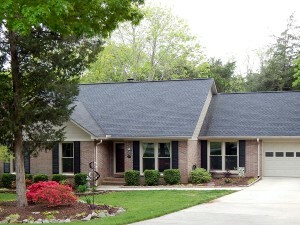 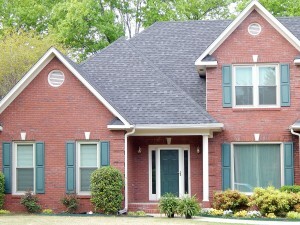 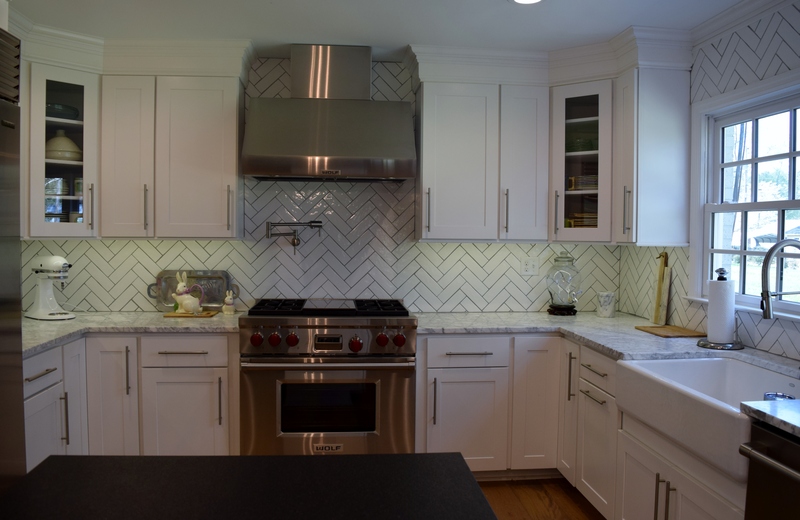 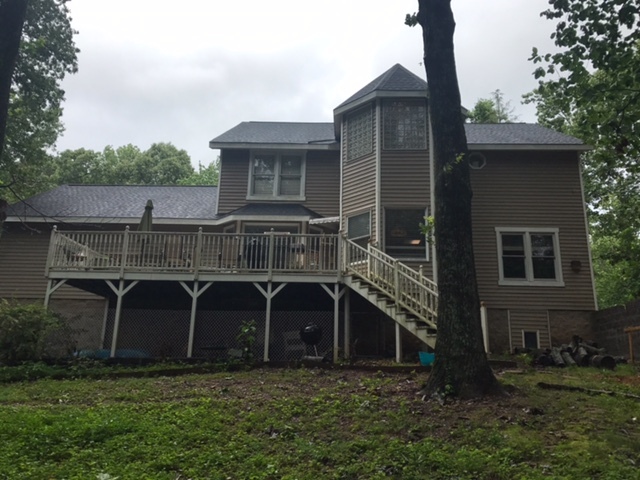 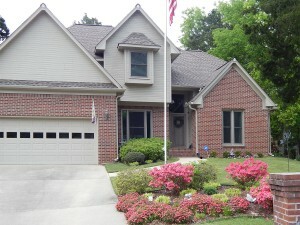 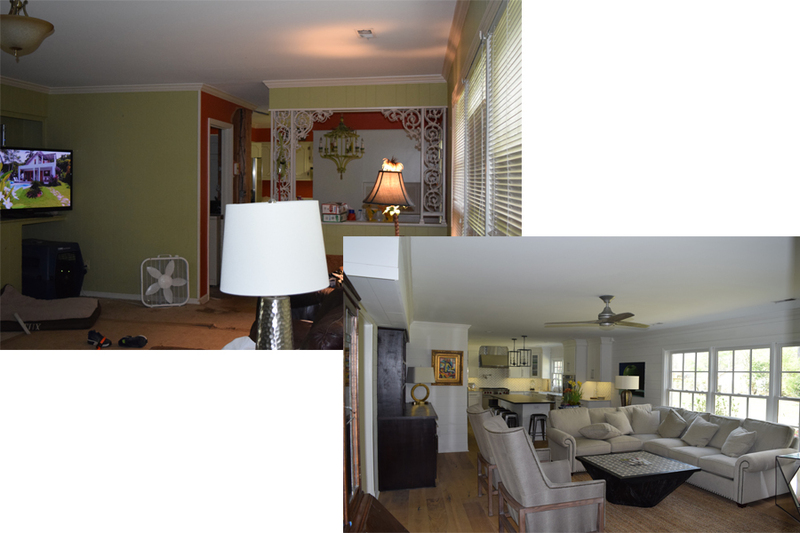 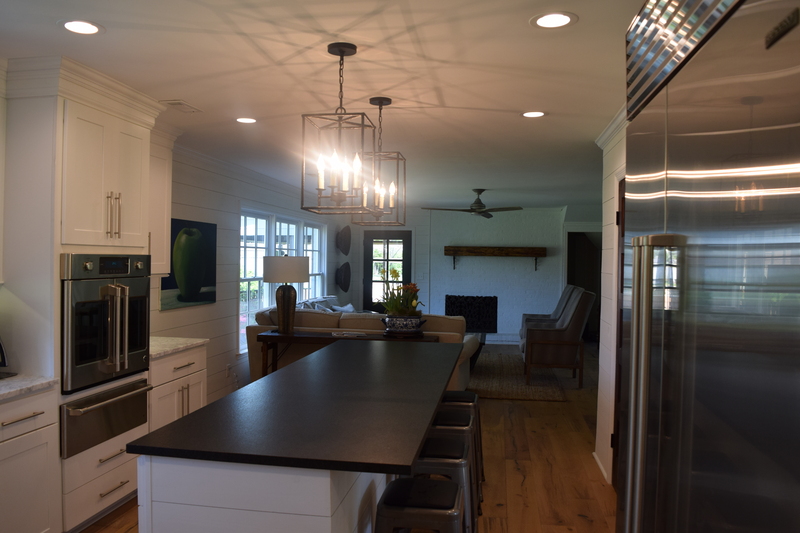 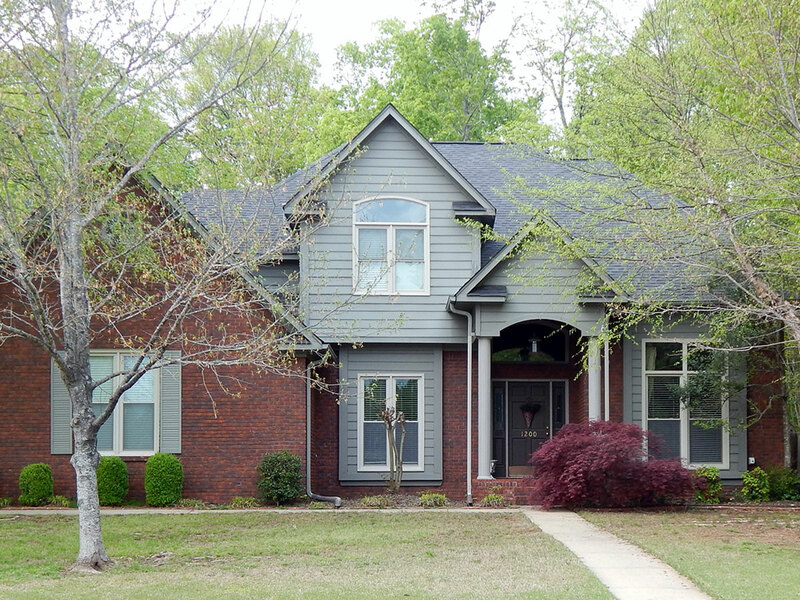 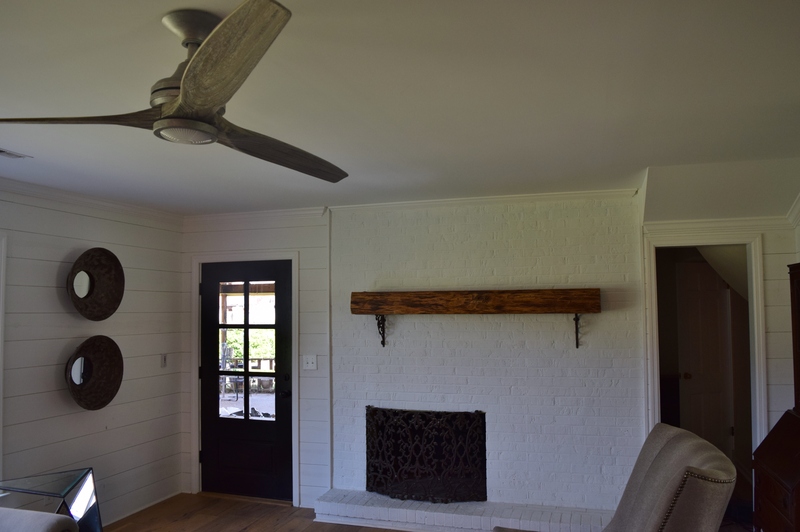 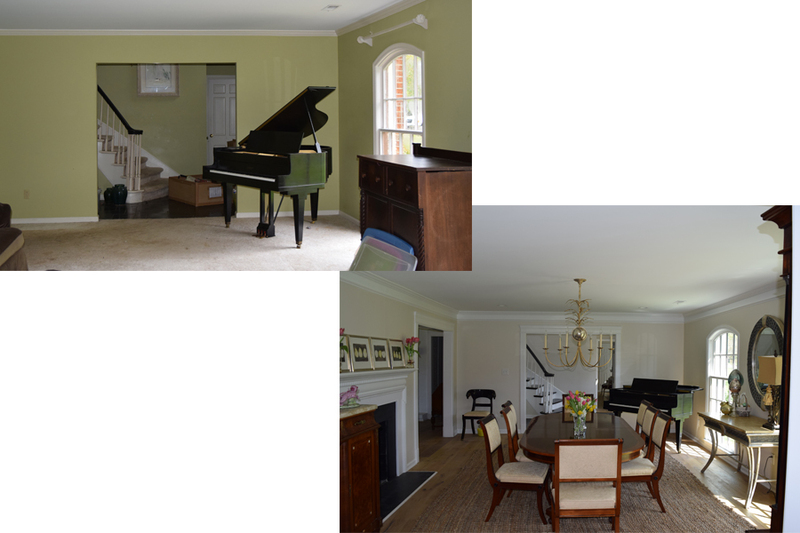 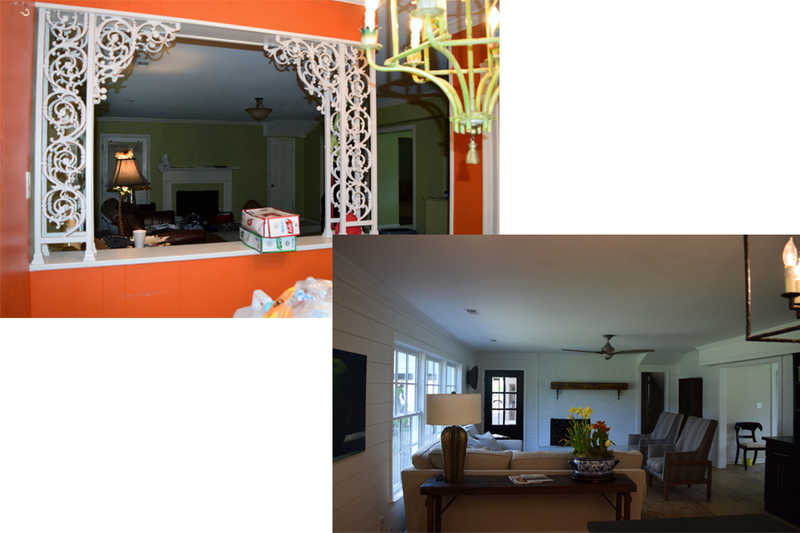 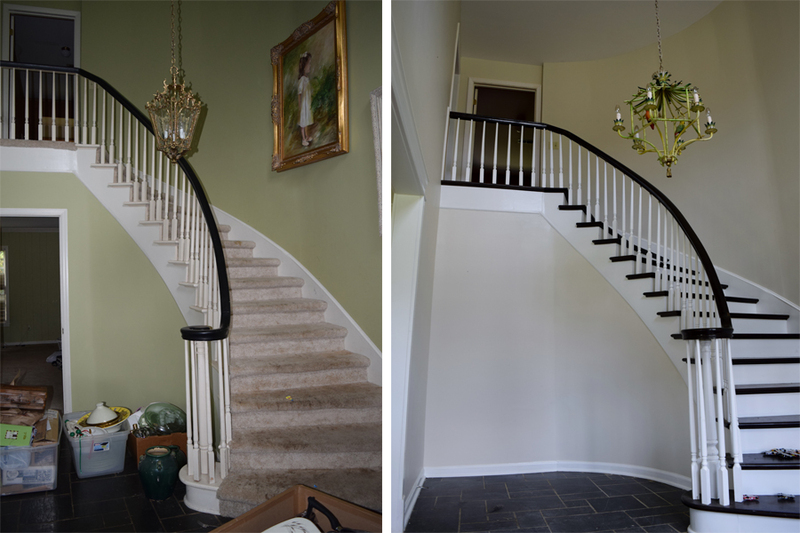 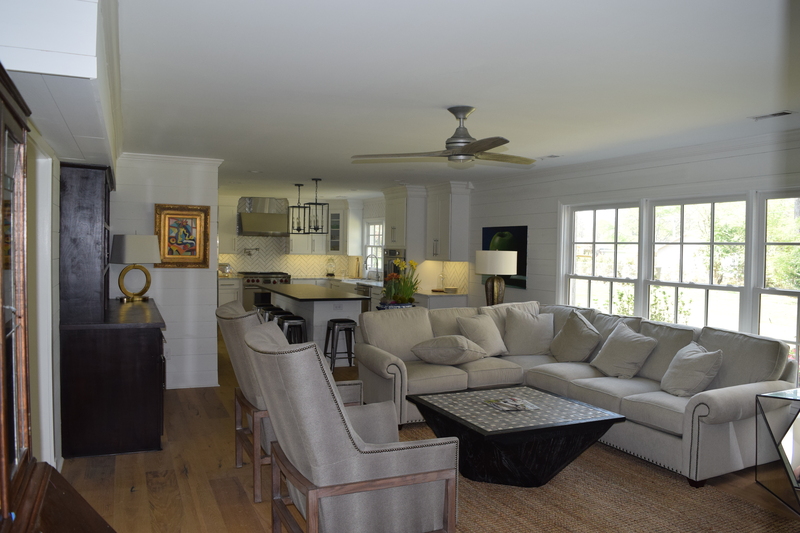 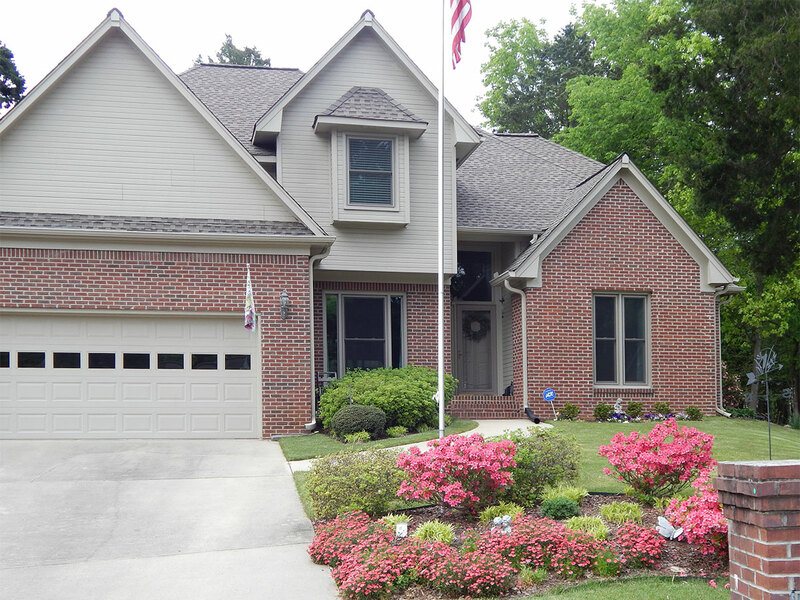 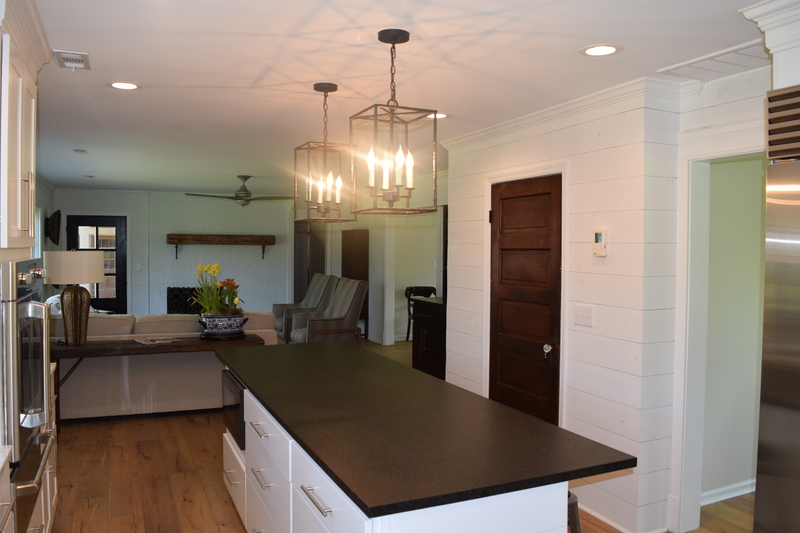 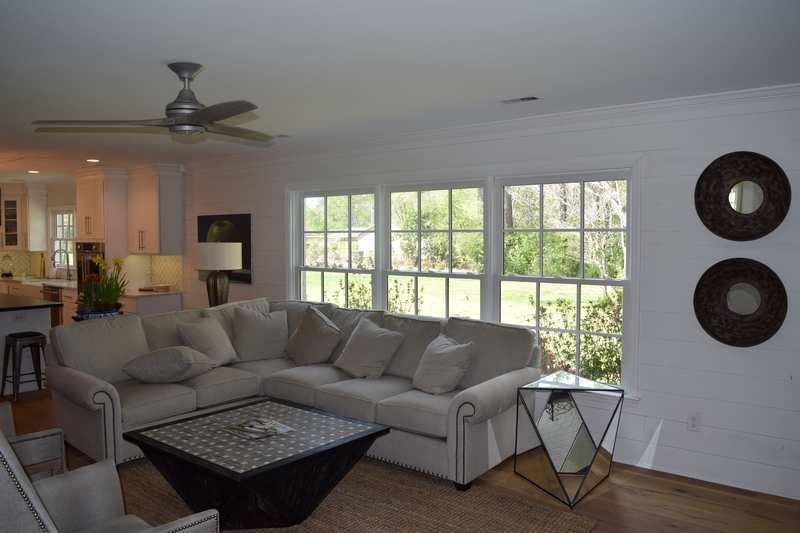 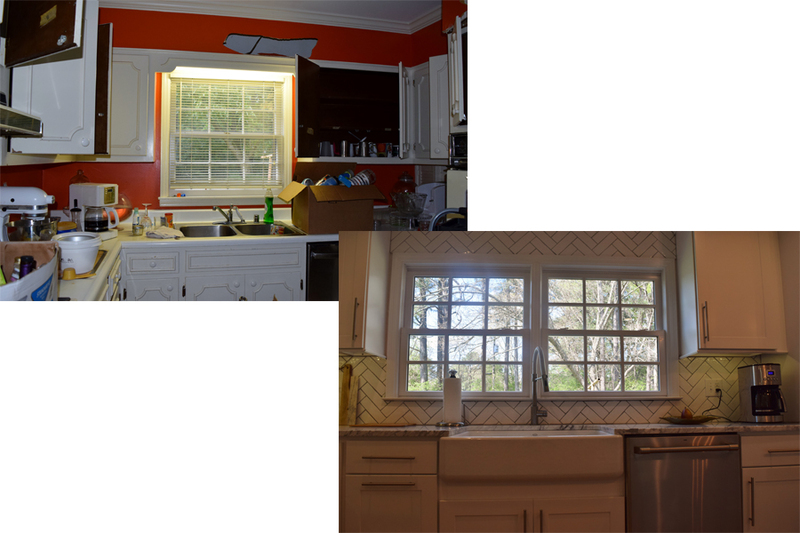 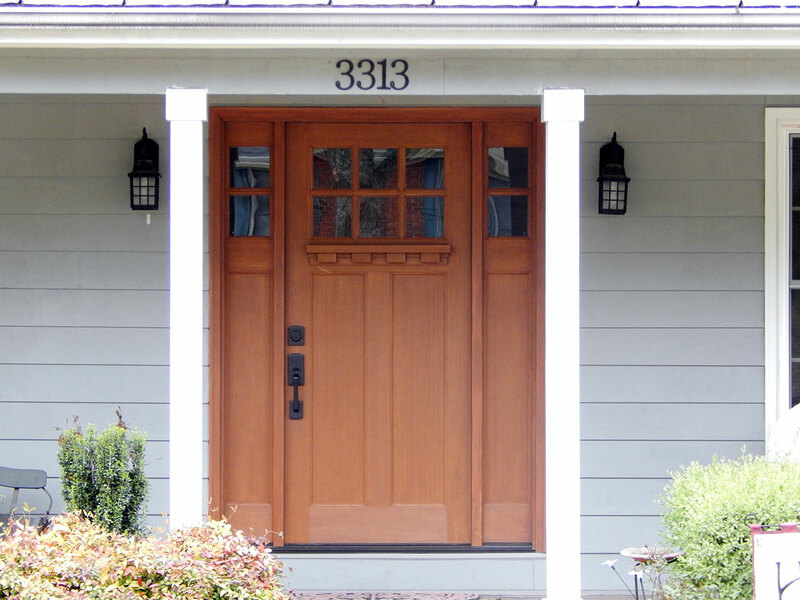 Pate Enterprises remodeled this home in Decatur. 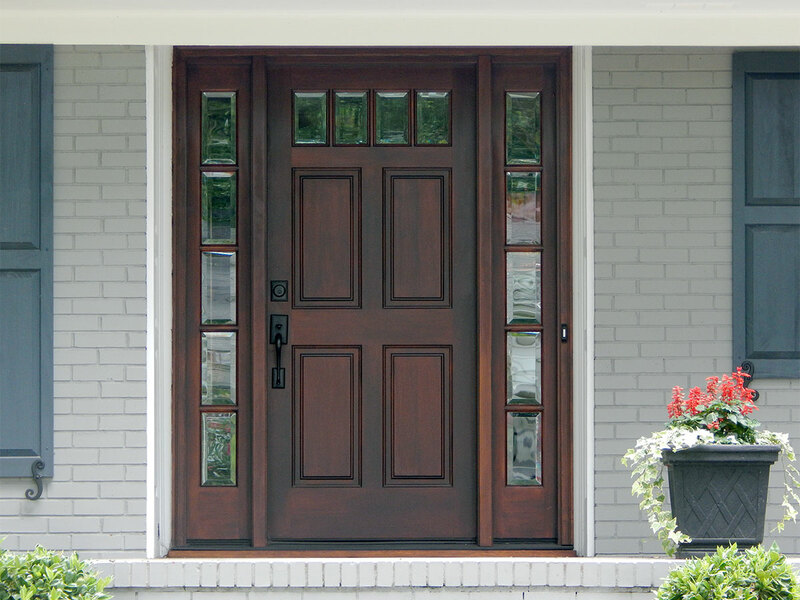 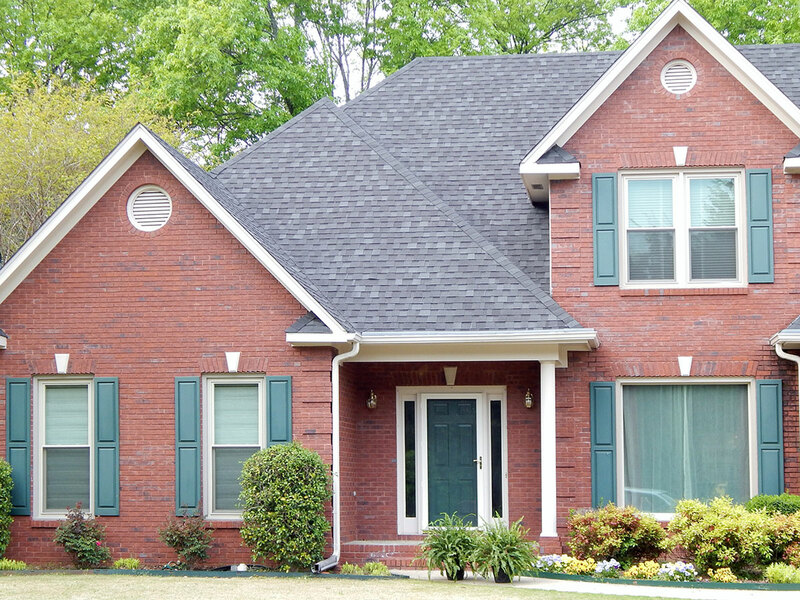 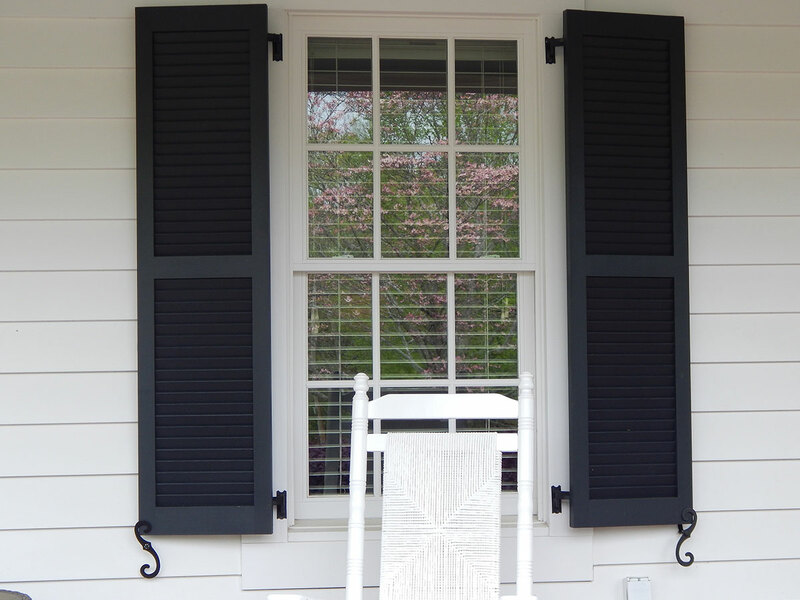 HardiPlank siding received the Good Housekeeping Seal 5 years ago because of its high quality. 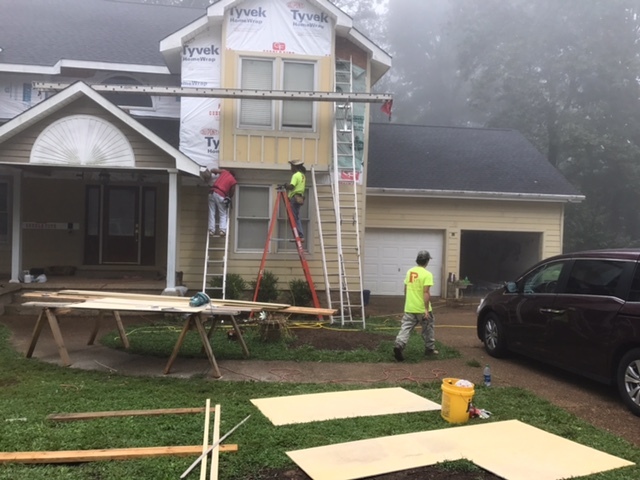 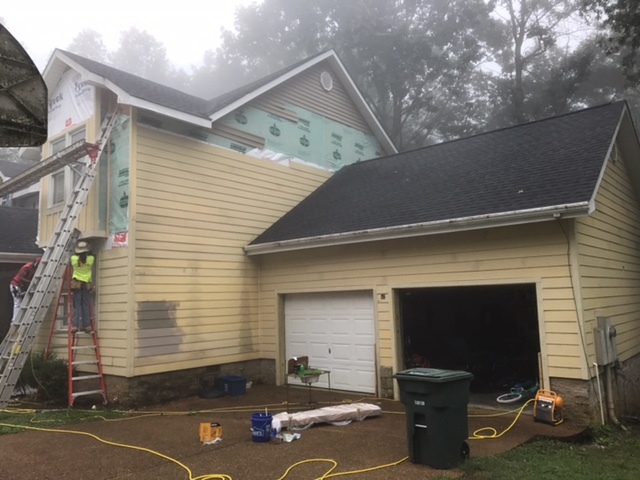 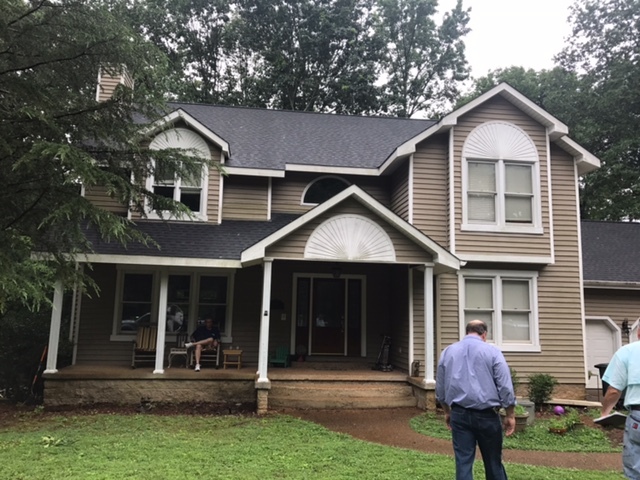 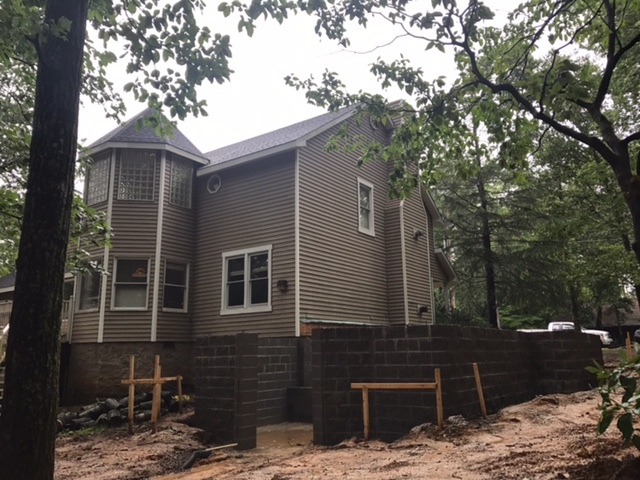 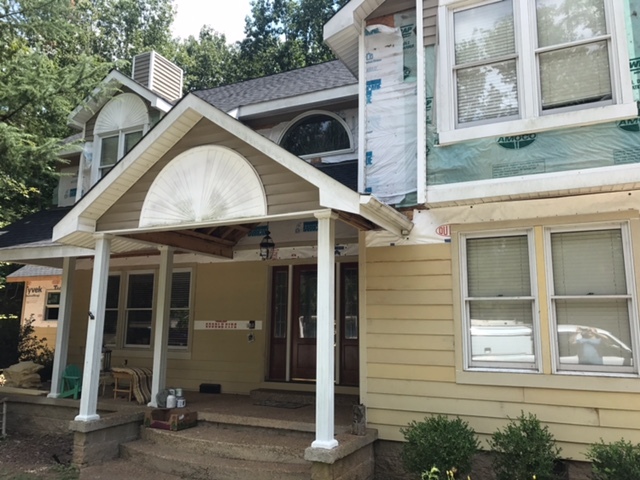 Pate Enterprises is in the process of putting new HardiPlank Siding on this home in Huntsville. 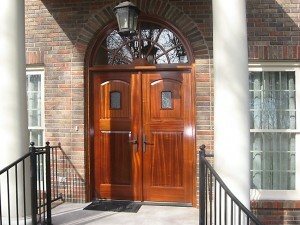 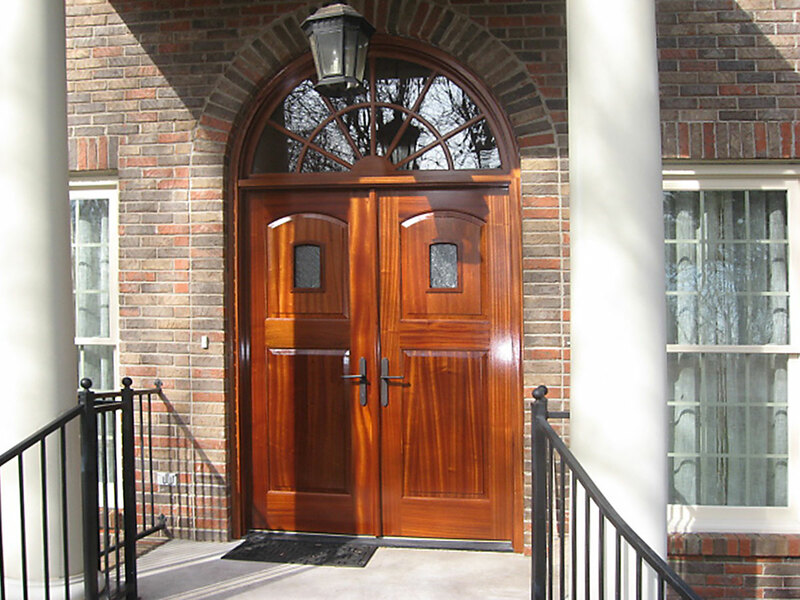 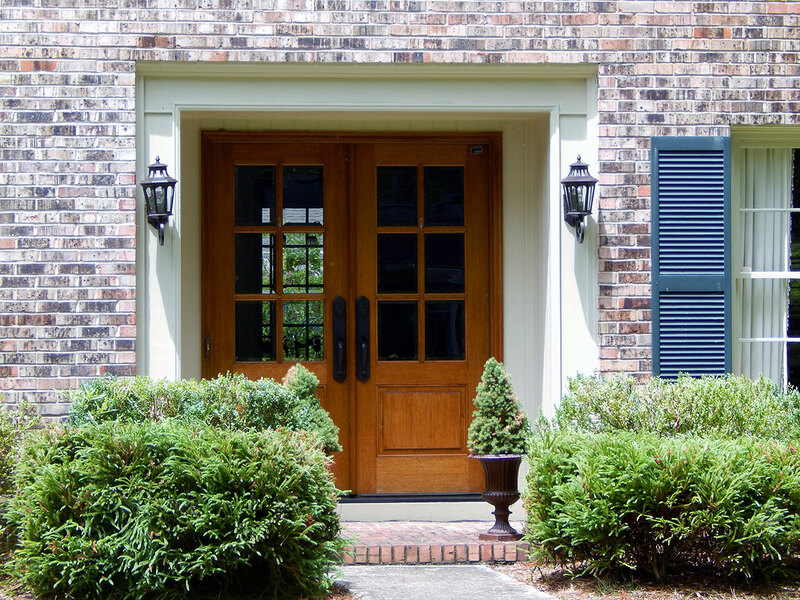 We use only the best in windows and doors.